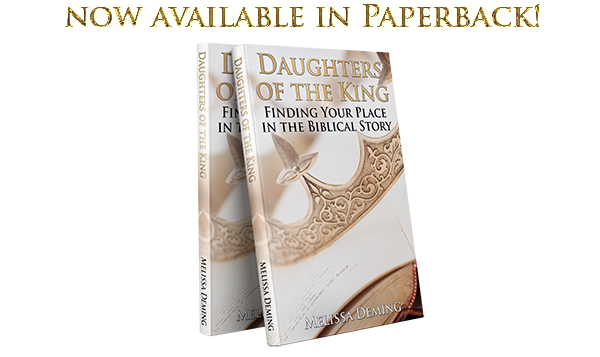 Daughters of the King is a 10-lesson Bible study for a small group or an individual struggling to find themselves on the pages of God’s Word. This book is for any woman who wants to discover her purpose and role as a Daughter of the King – married or single, widowed or divorced, childless or with a quiver full. Where ever your life story has taken you, it always connects to God’s story for the world. This book is also for any woman who has struggled to understand the central meaning of Scripture and how it all fits together. Grab the Kindle copy for $4.99! Give you a birds-eye view of the Scriptures (what they mean and how God’s story for the world applies to you today). Teach you to discern the central theme of the entire Bible no matter what book in the Bible you’re reading. Show you how the different divisions of Scripture (the Law, the History Books, the Prophets, the Gospel, etc.,) form one, unified story. Give you a clear view of God’s heart for the nations. Deepen your love for the beauty of God’s Word and heighten your view of it as an enduring literary masterpiece. Impress on you the relevance of God’s Word for daily life. Transform how you view your purpose and personal identity as a chosen and cherished Daughter of the King! 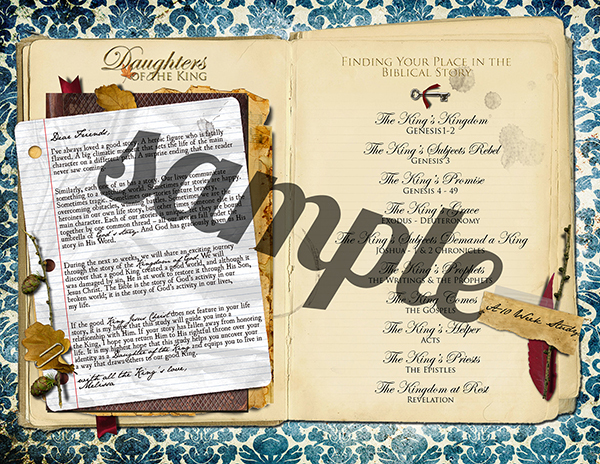 Download a free copy of the Daughters of the King workbook loaded with visuals and charts. You can print the workbook or your church can send the file to a printer and have booklets made for your small group. To download the workbook pages and print as you go, click here. Use this file if you want to print one-sided, individual pages. Paired with my free discussion questions and leaders guide, you’ll have everything you need to work through the book individually or with a group of ladies. It is my hope that Daughters of the King speaks to you as a woman in Christ. The imagery of royalty commonly associated with this term easily evokes special privileges and an elevated status many crave, yet few realize comes with a price. But I present Daughters of the King for women of all cultures, hoping it will help us all understand God’s global mission for the nations and his heart for women to be servants of the King above all no matter where they live, what season or circumstances they are walking in. No matter where your life story has taken you, it will and does align with God’s story for the world. This study will show you how! And it will transform the way you view your purpose and personal identity as a chosen and cherished Daughter of the King! 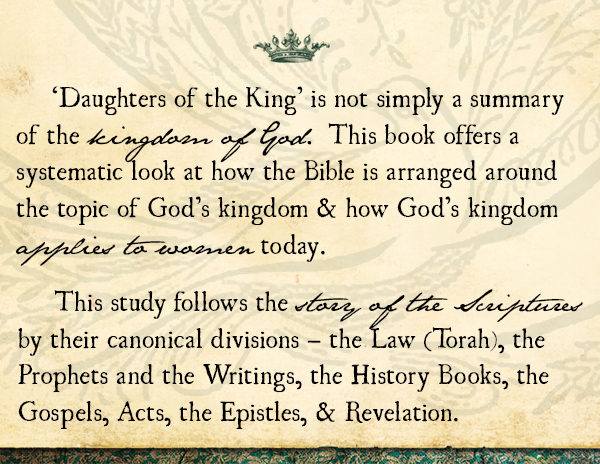 “Daughters of the King is an extraordinary Bible study written specifically for women who are unfamiliar with the biblical story. Having lived and worked with women in other cultures, Melissa has discovered how to relate biblical truths to them through a systematic study of the Scripture. The use of royal imagery is appealing as well as powerful, and the lessons gently guide the student to ‘find her place in God’s story of the world.’ I enthusiastically recommend this study!” Susie Hawkins, women’s ministry author, speaker, blogger. 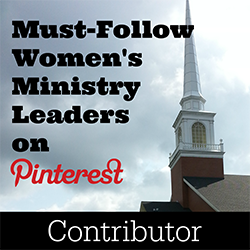 “I am very excited about this new resource for women! I spent four years earning a degree in Bible theology and yet somehow left school missing out on the big picture of how it all fit together. When I discovered how Scripture fit together under the theme of the Kingdom, the Word came to life for me in a whole new way! I am always a fan of ‘deep theology’ being broken down into everyday terms, so I am thrilled that this book is available for those well versed in God’s Word as well as those who are just beginning to plumb its depths. I believe you will be stretched, blessed and excited by the truths you find within these pages.” Desire Miller, founder of When You Rise. “This study looks amazing! Melissa is one of my favorite writers because of her wise insights and how she so clearly communicates them combined with her passion to make Jesus known. 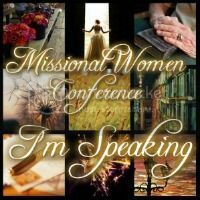 I can’t wait to work my way through the workbook and coinciding eBook!” Laura Krokos, Founder of Missional Women. “Daughters of the King combines really substantial teaching and a rich, inviting presentation, both visually and in the layout. And that is, frankly, hard to find!” Emily Whitten, founder of Redeemed Reader and WORLD mag journalist. 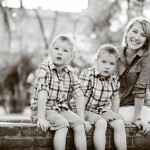 My husband, Jonathan, and I recently transplanted to Chattanooga, TN. 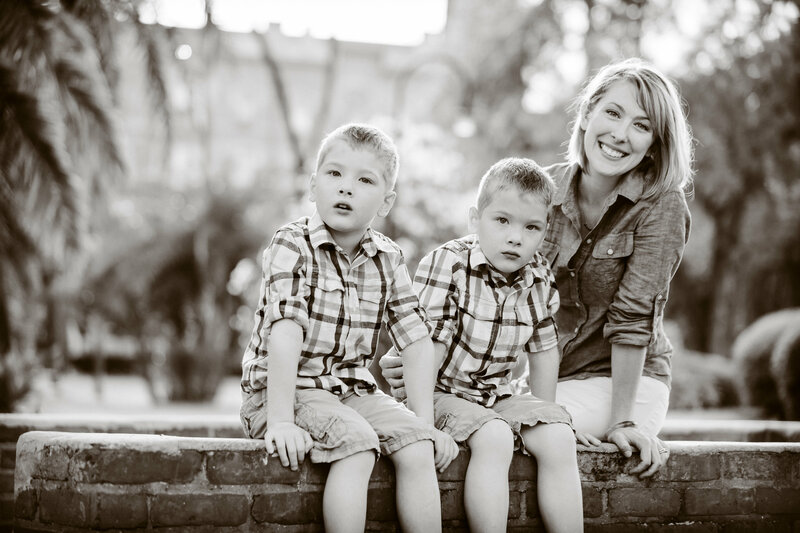 We have 7-year-old twin boys, Zacharias and Jonah, who are unwittingly and joyfully shaping us into the image of Christ.